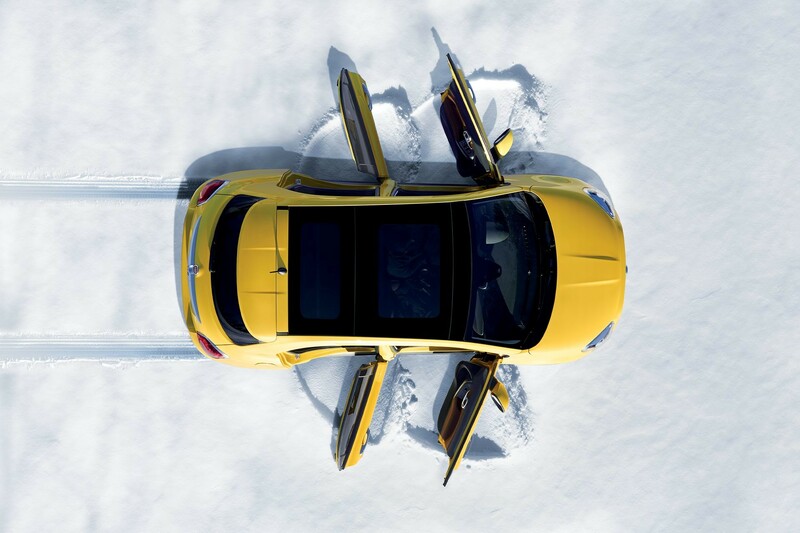 Don't let the changing seasons get you down, with the Dynamic Control Selector, you can choose from 3 different driving modes to adapt to the conditions. 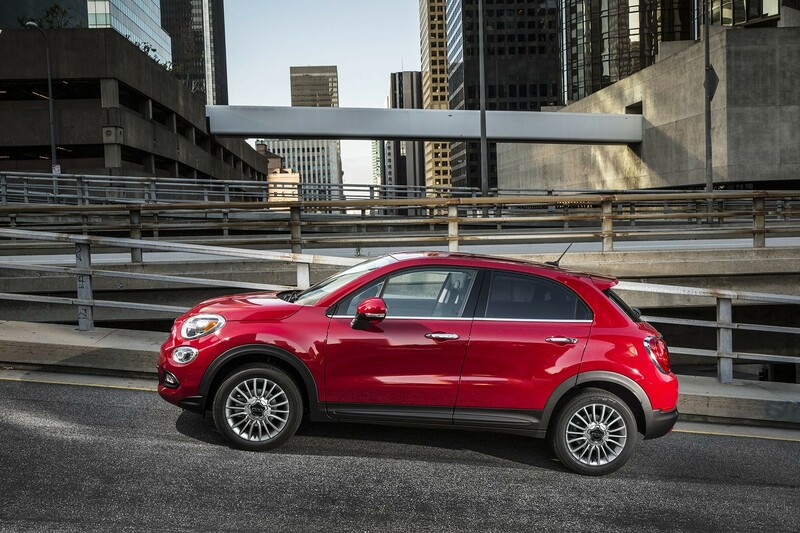 The FIAT® 500X handles well in the city. Best of all, it gets you through gridlock as quickly as it gets you in and out of tight parking spots. 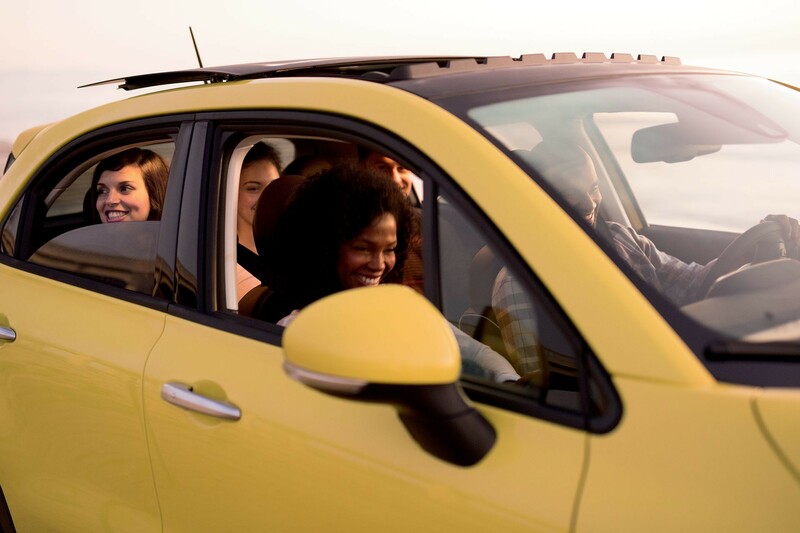 Let nothing stand in the way of fun and adventure when you plan a day with 4 of your friends. Get comfortable and let the good times roll! 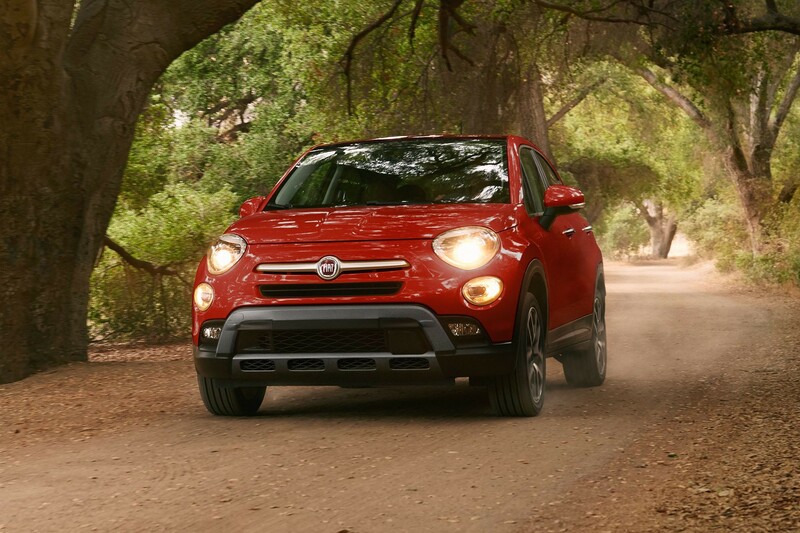 Go where you want to go with the first FIAT® to offer All-Wheel Drive. And best of all, in cooler climates, the engine has a built-in block heater. 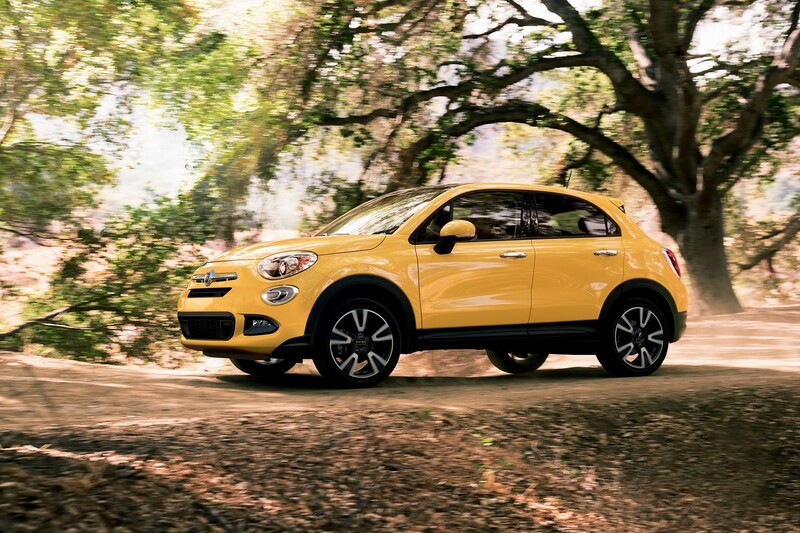 From the Cinquecento family, this FIAT® is a driver's dream. 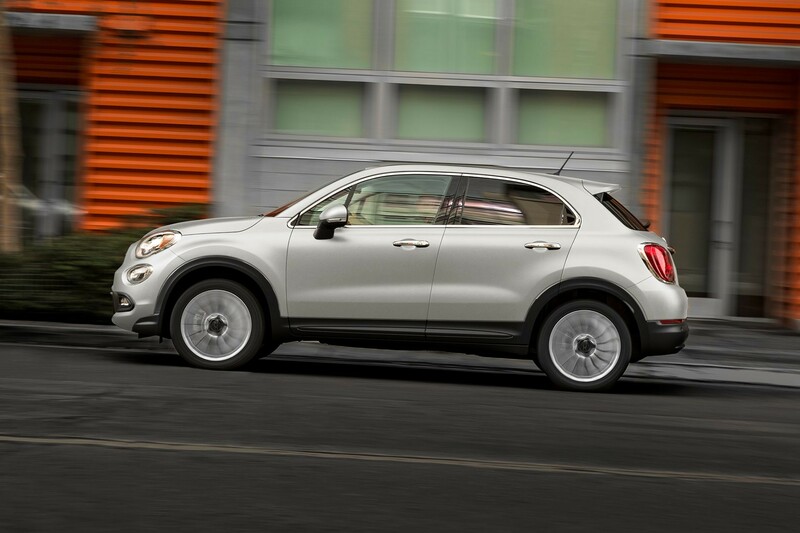 It delivers engaging driving dynamics and also oozes style and appeal. 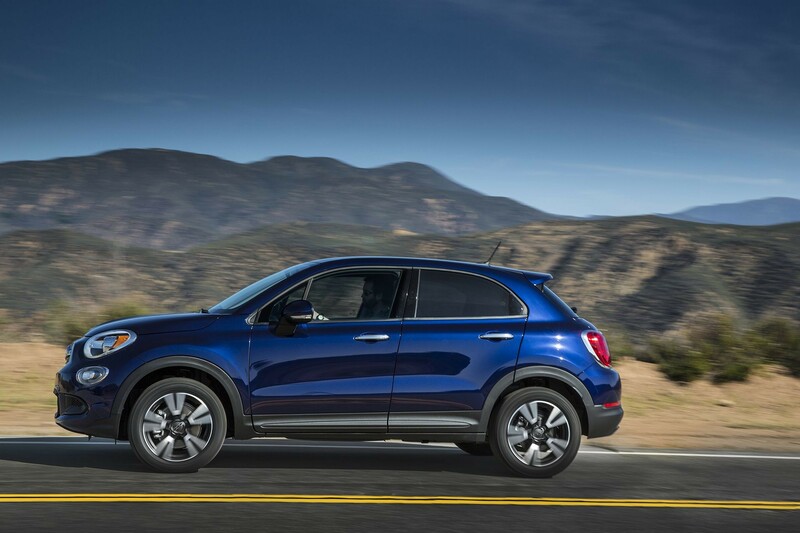 The new FIAT® 500X was designed with a nod to its Italian past. Shown here in Yellow Tri-Coat or as the Italians put it, Giallo Tristrato. Whichever way you’re going, the bifunctional halogen projector headlamps or the incandescent taillamps will conveniently light the way.